Easy Care Tips for the Medium Hairstyles, The medium hairstyles are no doubt some of the trendy hairstyles that we have today. With thousands of people across the world wearing the different hairstyle of the regular, one cannot help but wonder what it would feel like if they were to get one. 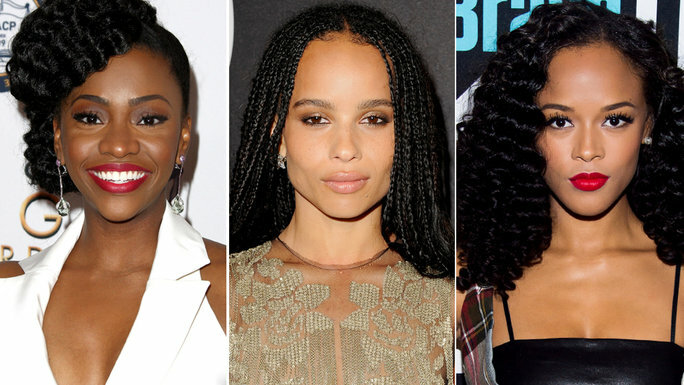 These particular hairstyles have been there for years now and we do not see them going away any tine sooner. One of the many reasons as to why most people and especially women will go for this particular hairstyle is because it is easy to manage. By manage we mean taking good care of it. They are the kind of hairstyles that you can easily care for while at home and does not require constant visits to the salon unless you are getting a trim. When you get the medium haircuts for the very first time, some of the simply and easy to apply care tips include the following few as listed below. Use of right tools and products: Depending on the kind of medium hairstyles that you go for, there is the need to have the right tools and products at home. By products, we simply mean that you want to buy the right kind of shampoo and conditioner for your hair. As for the tools, do ensure that you have the right kind of blow dry and flat iron. These two are essential because you will need to dry your hair after washing it. The flat iron is simply for straightening out the edges of your hair. 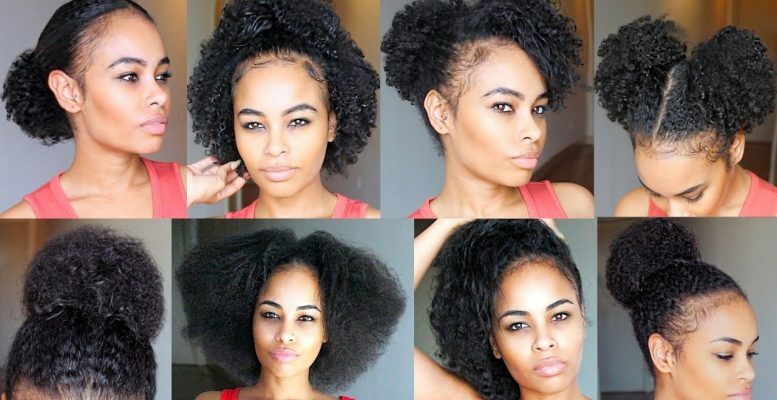 Since you will be drying and flat ironing your hair in regular basis, your want to get the kind of moisturizer that will last and lock in as much moisture in your hair. Get a hair spray: since most medium hairstyles are achieved by unevenly cutting of the hair strands, it will prove to be a problem when you want to wear your hair in different styles. Getting the medium haircut does not limit you from wearing any kind of hairdo that you wish to have. The only thing that you need to do is to get a good hair spray to help you hold your hairdo effectively. The hair spray should not be anything that will damage your scalp, hair and even the color. Sun treatment: Since we spend most of our time outside in the sun, it is important to protect the color of your hair. You want to get a sun treatment that will bounce out the harmful sun rays from messing with your medium hairstyles color thus making it look dull and dead. Remember that the need to care for your hair color is simply because it does contribute to the appearance of your hairstyles. Therefore, when you find yourself not looking as good as you ought to, take a good look at the condition of your hair color.